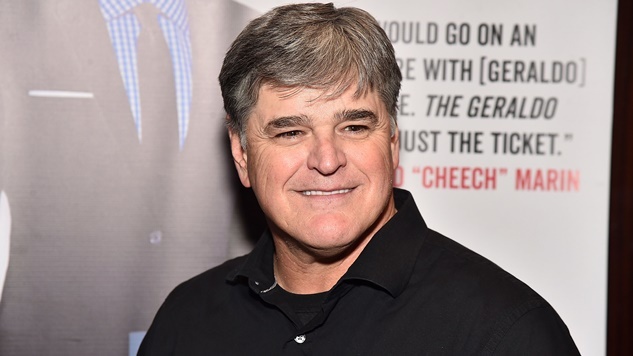 President Trump’s personal attorney, Michael Cohen, was forced to reveal that Fox News host Sean Hannity is the third client he represents. The reveal came during a hearing in federal court where Cohen was disputing the seizure of documents during an FBI raid of Cohen’s office, home and hotel room last week, citing the documents are protected under attorney-client privilege. Cohen initially stated that he represented 10 clients since 2017, but only revealed two publicly, President Trump and Republican fundraiser Elliott Broidy. Despite Cohen’s desire to keep Hannity’s identity secret, Judge Kimba Wood forced one of Cohen’s attorneys to identify Hannity during the hearing on Monday. The connection to Cohen sheds new light on the relationship between Trump and Hannity, who has used his primetime show on Fox News to defend the president’s every action in an increasingly conspiratorial tone. It also generates interest in Hannity’s dealings with Cohen, as the attorney is known to have negotiated non-disclosure agreements with Trump’s and Broidy’s alleged mistresses.